← Guest Slot: ” The woods are lovely, dark and deep….” Sophie Agrell, poet. This entry was posted in Astrology Article Archive 1 – "Not the Astrology Column", Astrology Article Archive 3 – The Moon's Nodes in Action and tagged 'Frankenstein', Centre for Psychological Astrology in London, Colonel Gaddafi, Diploma in Psychological Astrology, Dolly the Sheep, Dr Ian Wilmut, Dr Liz Greene, Mary Shelley, MC/IC axis, Moon's Nodes, mundane astrologer Charles Harvey, Natural Zodiac, North Node point in Capricorn. Bookmark the permalink. THANK YOU, THANK YOU, THANK YOU !!!!!!!!!!!!!!!!!! LOOKING FORWARD TO THE INFO! thanks so much for this equally wonderful heads-up! Let me know what you think of the series when it’s done. Thanks Susannah. Your support appreciated! I love the nodes and look forward to reading more, Anne. Thank you for sharing. Thanks for dropping by, Neeti! I think I’ve re-kindled my old enthusiasm for the Nodes by doing this…. Interesting. 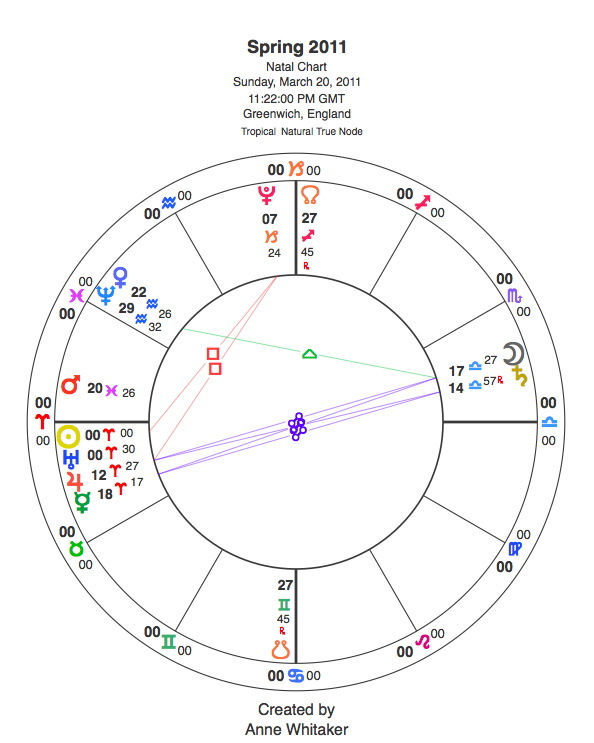 Transiting North Node just recently finished up a conjunction to my NN in Scorpio, and for the past 2 years transiting Pluto has been squaring my Pluto & Moon. And I have been going through a major internal transformation that I have been aware of since the beginning of 2013. I feel though it is coming to a close & now I am reaping the fruits of my labor. A good feeling!